The food that you use to carry your through a survival stretch or a survival situation is of the utmost importance. In short term survival your food sources will look much differently than those types of food that you use in a long term survival situation. You are going to want to have long term and short term answers in regards to survival. One of the best short term solutions that you can have is a ration bar. You can purchase these and there are a tremendous variety in them. 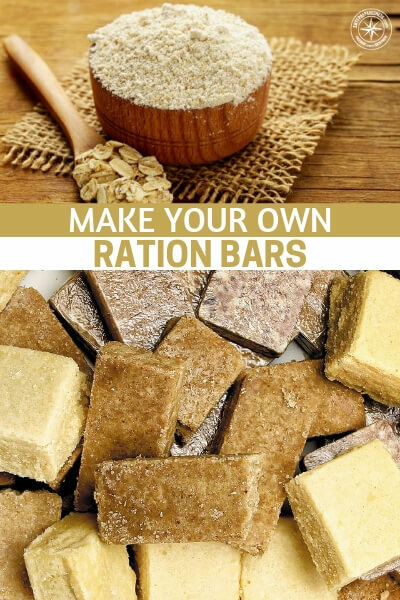 This article is about making your own ration bars. 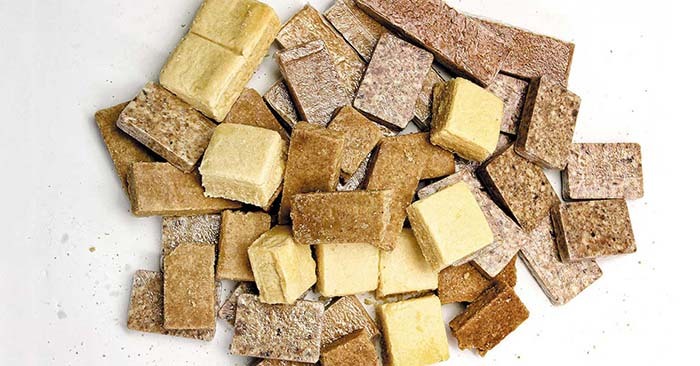 You are going to make better ration bars than most. A lot of this is because you know what you like and you know where your ingredients come from. You have to be very careful with foods that you buy and be sure that you are going to have enough when the time comes.